Here at cool things collection we love all things games/play related, especially gaming and here’s an eye opening statistic for you – by the end of 2017, the mobile gaming industry is expected to have generated more than $40.6 million in revenue. What’s more, it was found that gamers played an average of 3.6 mobile games a month in the US alone back in early 2016 and with that figure projected to rise even further, it’s no wonder that game developers are striking whilst the iron is hot and branching out into as many areas as possible. Over the last few years, mobile developers have set about claiming the sim genre and have done so with a great deal of success. 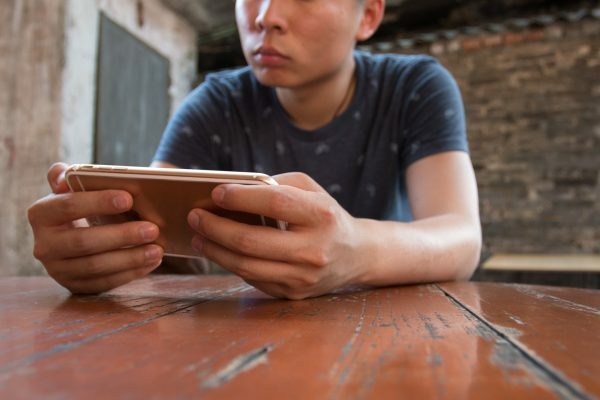 Despite the apparent complexity of such titles, sim games are often turn-based or at the very least slow paced and coupled with the cutting edge graphics now widely available on most mobile devices, mobile gaming and the simulation genre are a match made in heaven. Egg. Inc is perhaps the quintessential business simulator. If you haven’t already guessed by the title, your job is merely to produce eggs, but you’ll also need to handle the business and production side of the farm too. 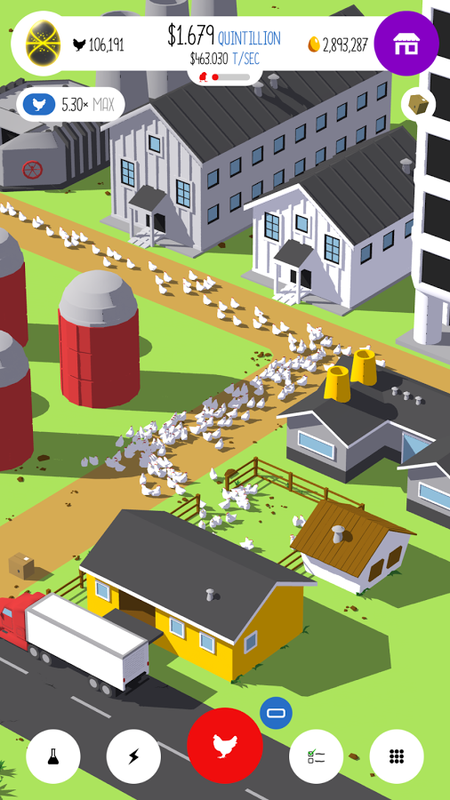 From hatching chickens to hiring and firing employees, the game is perhaps a little more laid back and slow paced than other simulation games but it’s still a lot of fun, especially if you opt to fly drones around your farm or build robots to help with the day to day running of your business. It’s certainly more thrilling than popping down to your local Waitrose and purchasing a few free range eggs for your morning omelette anyway. Plus, you get to work with chickens. How often can you say that? 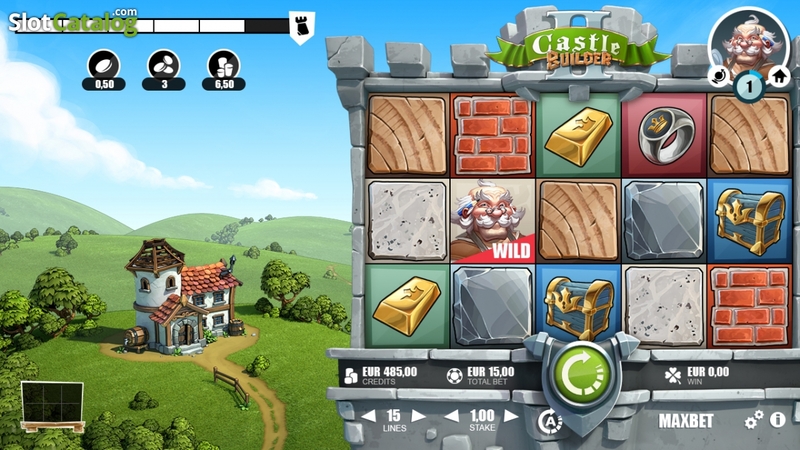 Castle Builder II, players are required to choose from a selection of three avatars who each have their own individual storyline whilst battling across 15 kingdoms in an attempt to seize as much control of the landscape as possible. Tiny Toweris a particular favourite amongst retro gamers due to the fact that its graphics are similar to those that you’d see on a Nintendo-era video game. Nevertheless, the game is addictive in its own right due to its challenging, fast-paced gameplay in which you need to have your wits about you in order to succeed. 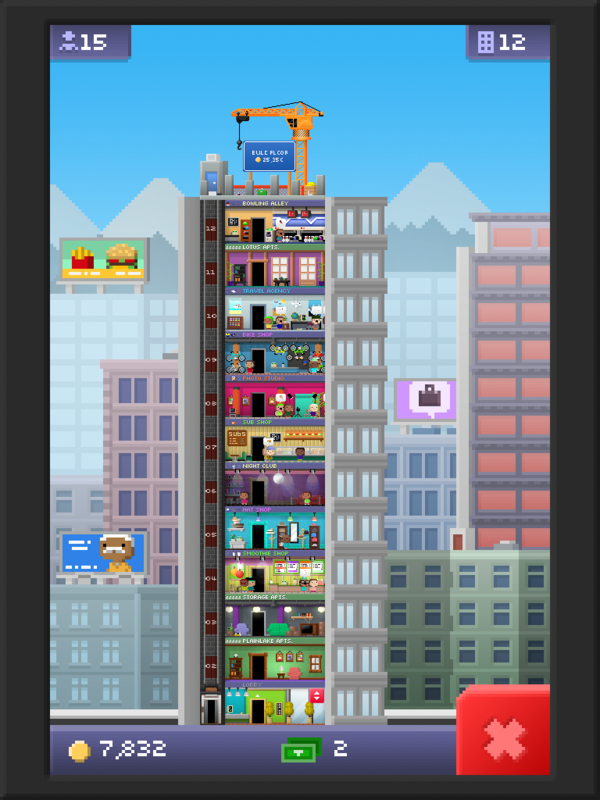 Essentially, you’re building a tower block level by level and then managing the companies and people (or “bitizens”, as they’re known) that inhabit it. Released to critical acclaim back in 1994, Transport Tycoon is a perfect example of a game which has been totally rejuvenated by the increasing popularity of mobile gaming. 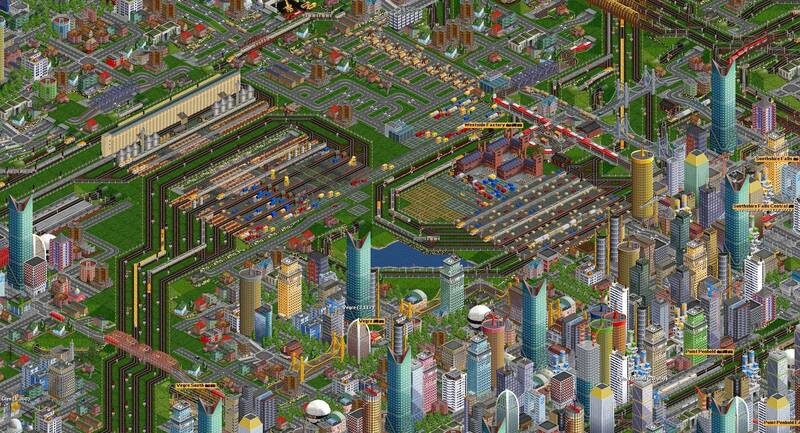 Original designer Chris Sawyer re-released the game for mobile devices back in 2014 on the games 20th anniversary and Transport Tycoon has since gone from strength to strength. It’s fair to say that the idea of transporting products and people around the world doesn’t seem like the most appealing prospect on the surface but delve a little deeper and you will find just why people have been hooked on the game for the best part of 20 years. For those who remember the original game, the graphics also provide a nostalgic feel which will take you back to all those misspent hours trying to re-route your frigate. 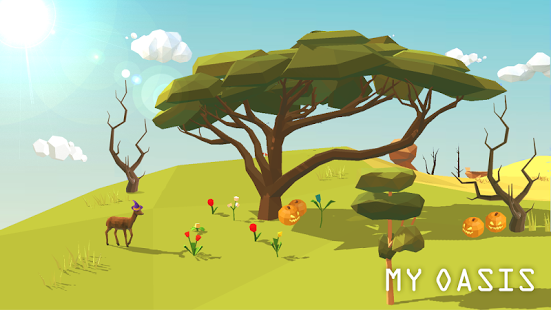 My Oasis is a game which doesn’t solely on gameplay but it nevertheless contains enough elements to be classed as a simulation game on the Google App Store. One thing is for sure, however – it is without a doubt the perfect game for anyone wanting to simply chill out after a hard day. Users are simply invited to relax and interact with their organically expanding environment whilst being serenaded by a wide array of soothing music. If you’re into fast-paced gameplay then this certainly isn’t the game for you but if it’s kicking back and relaxing that you’re after then you could certainly do a lot worse. 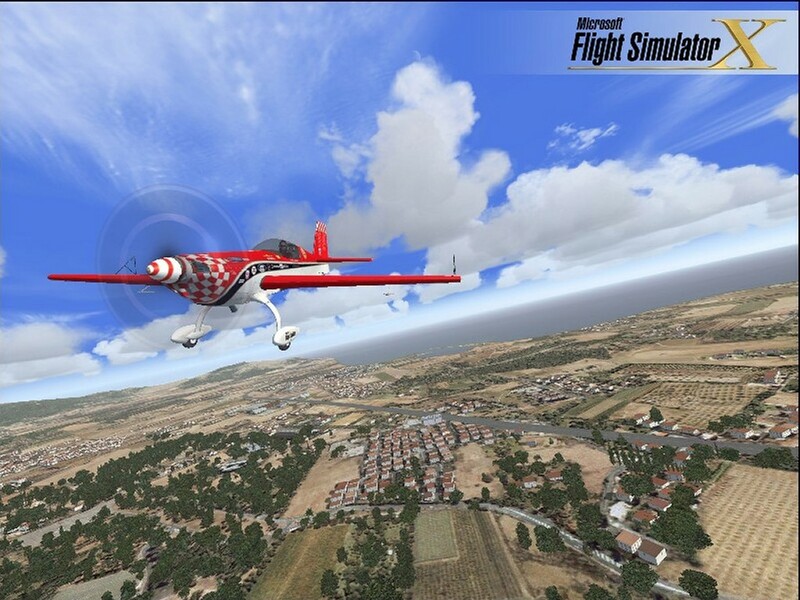 Often cited as the one of the most complete simulation experiences, Flight Simulator X allows you to get into the cockpit fly away from all of your troubles. Of course, it does indeed help if you have a pre-existing passion for planes but at the same time, the game helps to satisfy that inner wanderlust which burns deep inside the large majority of us. 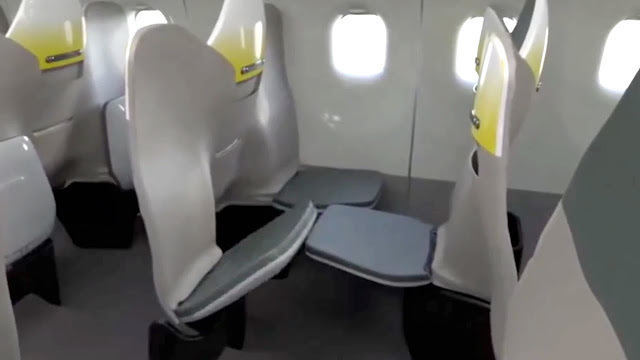 It’s also important to remember that by learning the inner workings of a plane, there’s a chance to save the day Bruce Willis style if you’re required to take the “wheel” after an incident occurs on a plane you’ve boarded – just don’t mention your lack of a pilots license. Fallout Shelter is an adventure simulator in which the user is required to create a thriving community of individuals whilst exploring the baron wasteland in typical Fallout fashion. Bethesda’s Fallout gaming franchise has been one of the most successful in recent memory, with Fallout 4 selling around 13.51 million units alone since its release in November 2015. Despite the fact that Fallout Shelter came out in the same year as Fallout 4, the game still remains one of the most complete simulation experiences around and has been consistently praised for containing all the quirkiness and idiosyncrasies associated with the Fallout franchise whilst still managing to provide fun and exciting gameplay. 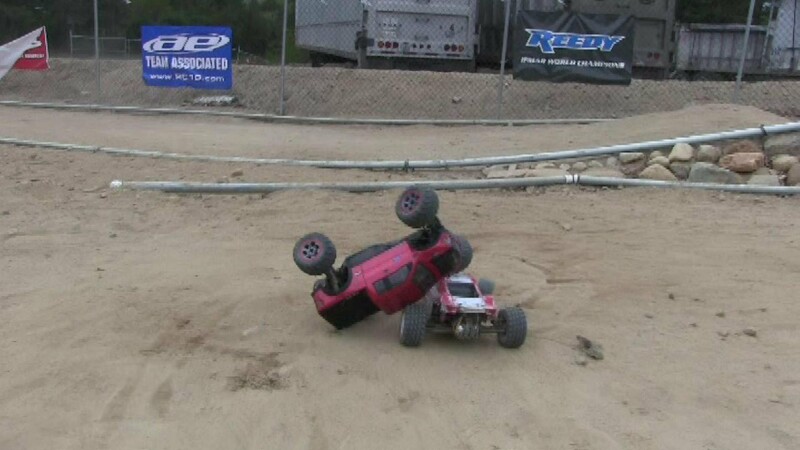 There’s little doubt that the recent advancements in technology have greatly benefited the gaming world. 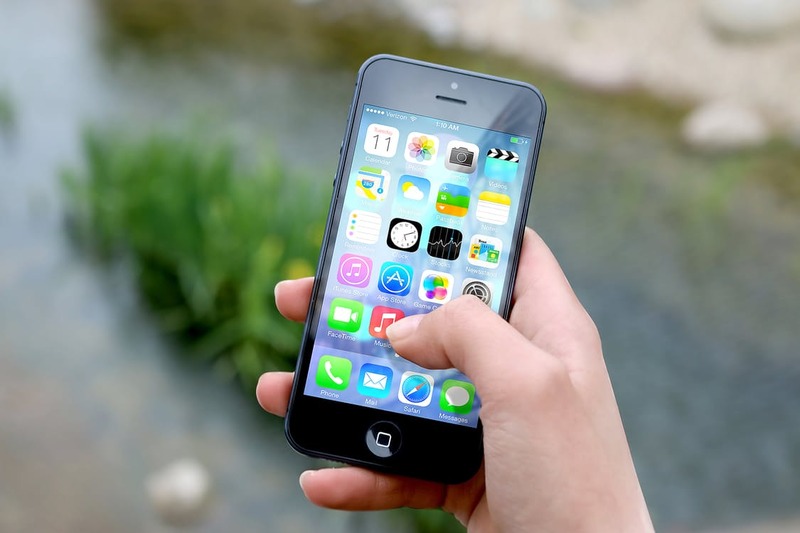 The convenience associated with playing games from your mobile device has lead to a massive surge in demand for games which are easily transferrable onto the small screen. With approximately 77% of Americans owning at least one smartphone, game developers are tapping into an area of the market with endless potential and their recent assault on the simulation genre is only the beginning.